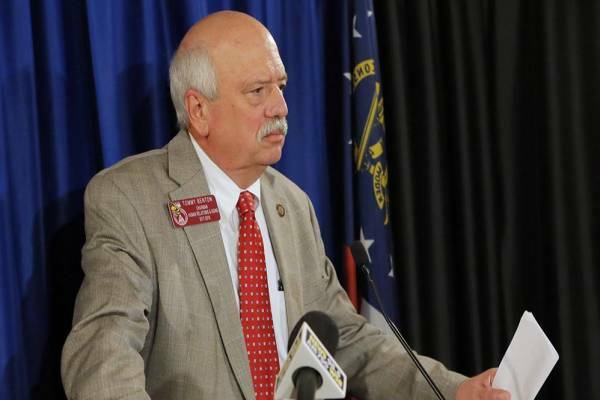 Even as our national political leaders have finally signaled they will no longer tolerate racism and bigotry among their ranks, Georgia’s state legislature has refused to follow their lead and instead continues its embrace of divisiveness, prejudice and intolerance. Every compromise on racial discriminatory policy and practice serves only to continue the oppression in some form. 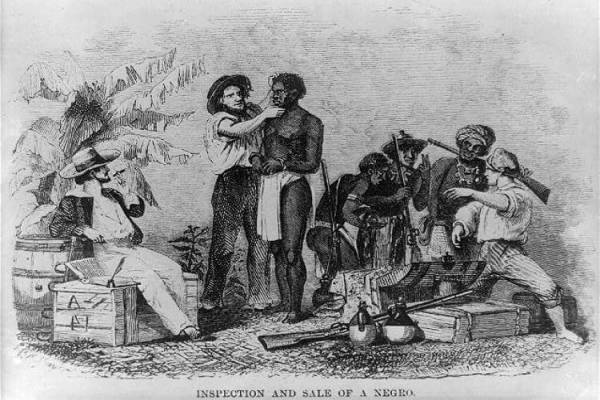 Did Your Teacher Tell You Lies About Slavery? Ten lies that have been taught to school children. 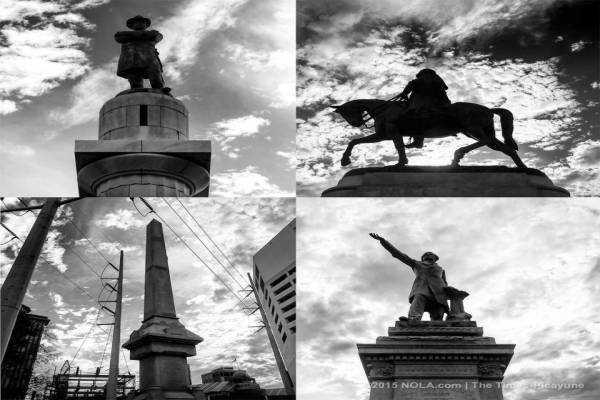 The City of New Orleans just won a major battle in the on-going campaign to end the celebration of the Confederacy and white supremacy from the Appeals Court that agreed that 3 mounuments could be removed from public property. 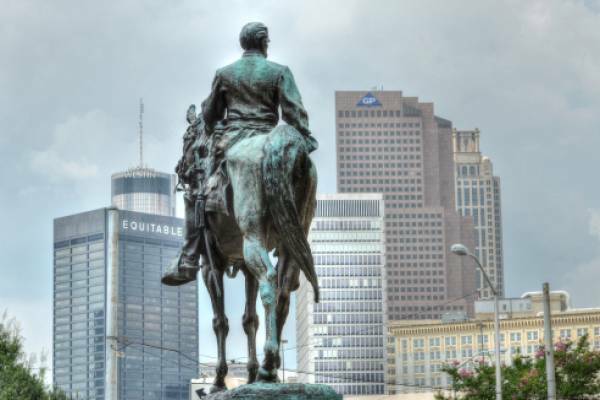 We have received new complaints about racial discrimination within the ironworkers union. 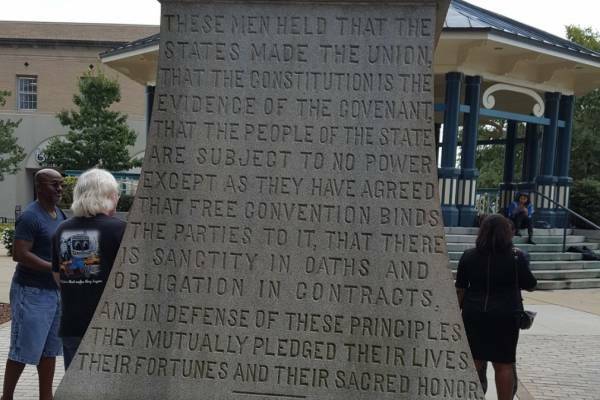 DeKalb's County Commission action should be the first of many removals of the unpatriotic and traitorous celebrations of the failed insurrection against America. 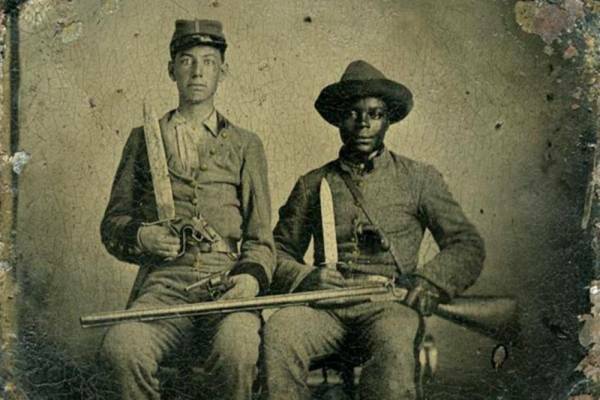 A Lost Cause confession from Georgia’s oldest historical publication By Jim Galloway-Atlanta Journal Constitution November 14, 2017 The Georgia Historical Quarterly is one of those heavily footnoted publications devoted to the somber study of what we once were. 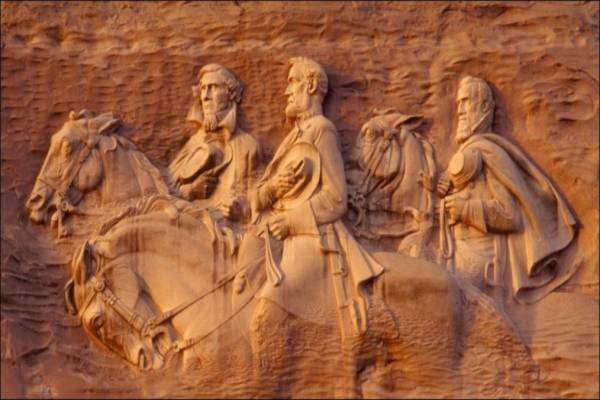 President Richard Rose gives a quick tour of Stone Mountain Park in Georgia. 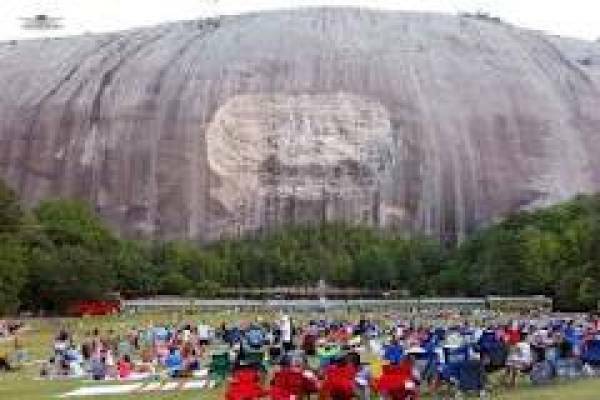 Finally an honest look by the AJC about Stone Mountain! 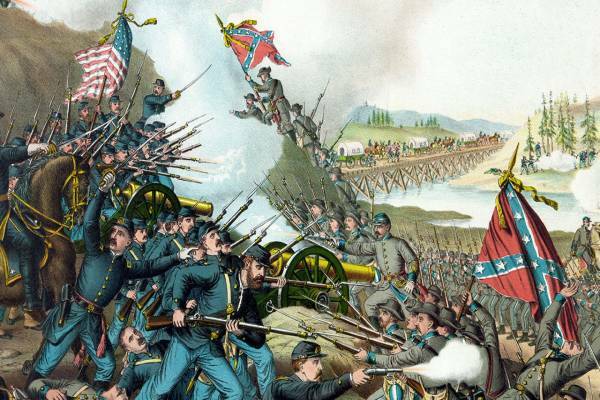 But America should not celebrate the failed insurrection against itself. 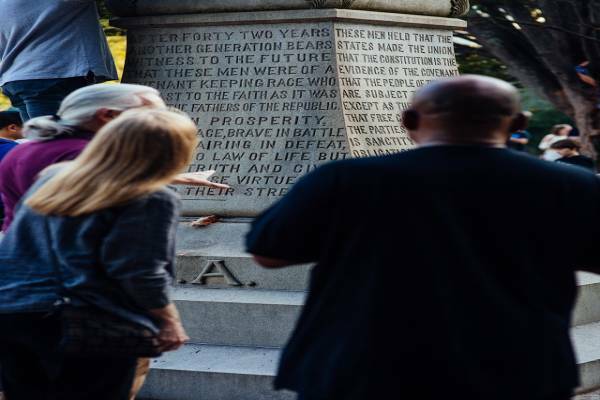 Former State Rep LaDawn Jones and her former seatmate State Representative Jason Spencer have concocted a plan to maintain the celebration of the Confederacy. 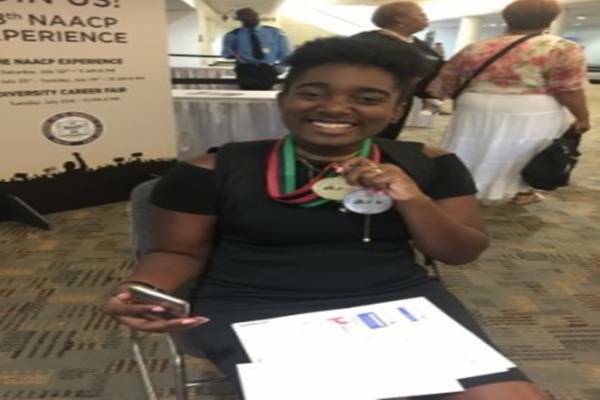 Raven Pace received the Gold Medal in Dramatics and Silver Medal in Poetry Performance at the NAACP national ACT-SO competition in July. 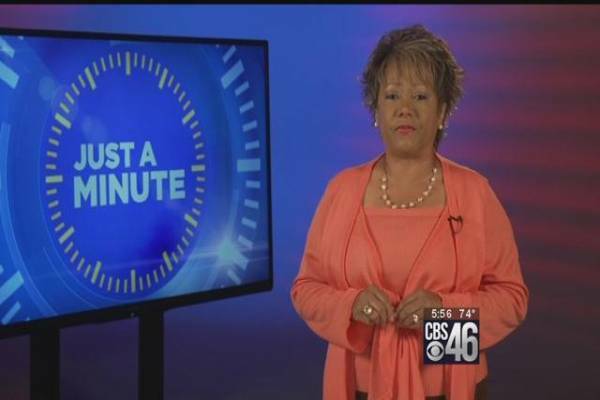 Former Atlanta TV newswoman Lyn Vaughn has emerged to write an editorial in the Atlanta Journal-Constitution and declare “Leave Confederacy’s old monuments alone. 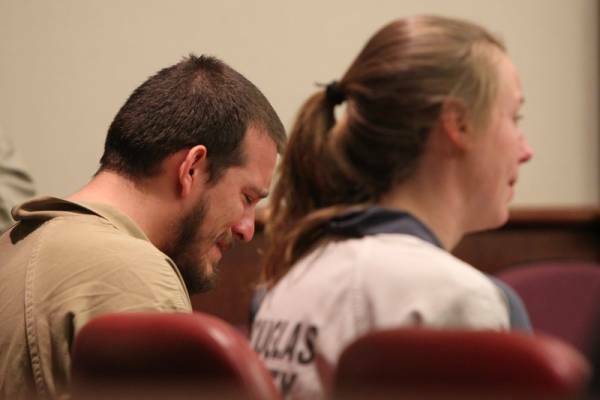 A courageous Douglas County Georgia Superior Court Judge upbraided both defendants in a 2015 Confederate flag, gun-brandishing, hate-speech-filled demonstration and the Douglasville Police Department. 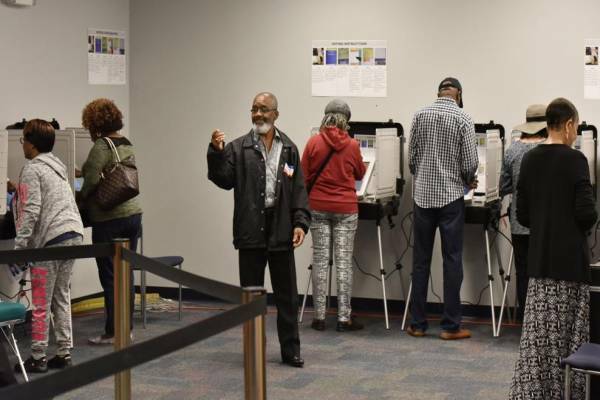 Atlanta NAACP President Richard Rose speaking about a Federal judge's decision on voting rights with WSB TV's Tyisha Fernandes. 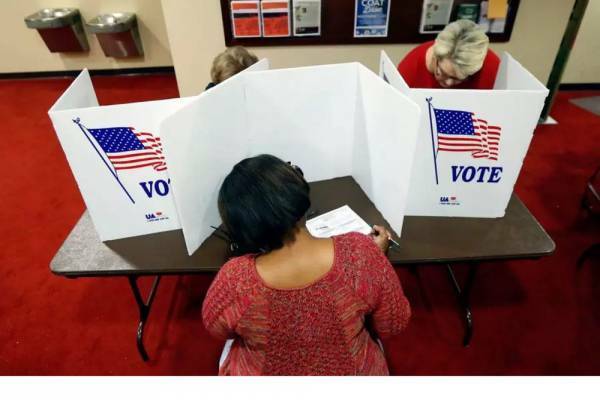 ATLANTA (AP) — Georgia Secretary of State Brian Kemp will release records about rejected applications to register to vote in Georgia, complying with an order issued this week by a federal judge. 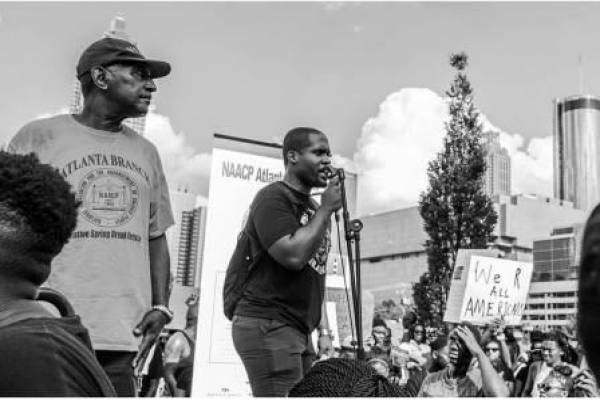 Thousands gathered Friday evening in downtown Atlanta for the NAACP “March for Justice,” in response to the fatal shootings earlier this week of two black men in Louisiana and Minnesota by police officers. Deravis Caine Rogers was shot & killed by former Atlanta Police Officer James Burns on June 22, 2016. 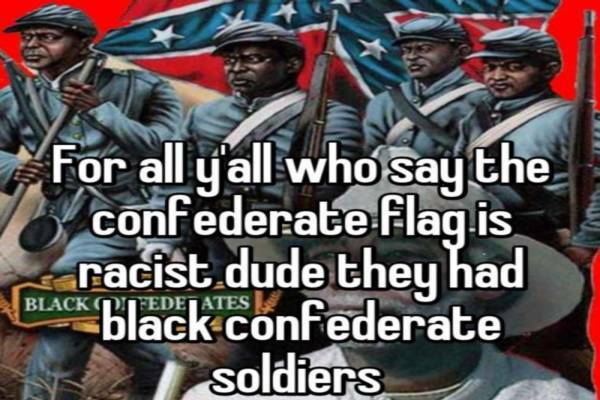 Lost Cause fanatics—including a handful of African Americans—insist that thousands of blacks fought for the Confederacy. 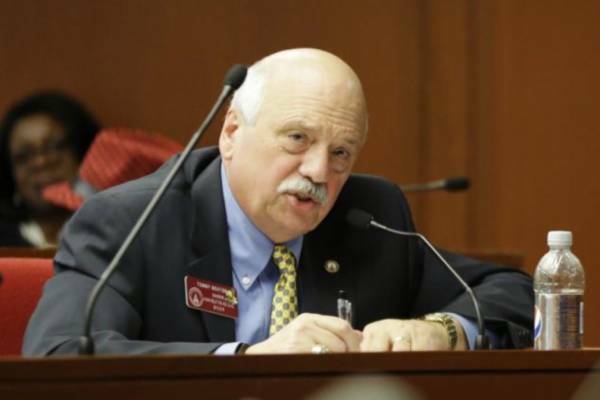 Jackson County State Representative Tommy Benton is afflicted by the same malady and Stone Mountain Board Chair Carolyn Meadows. 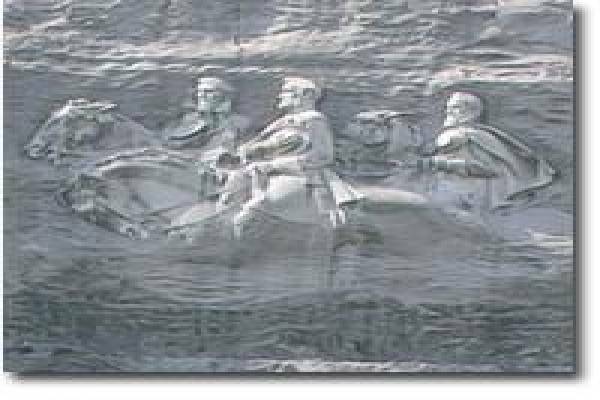 Carolyn Meadows, the chairwoman of the Stone Mountain Memorial Association, claimed that "some 3,000 Blacks fought for the Confederacy" although reputable historians have not identified a single Black Confederate soldier. 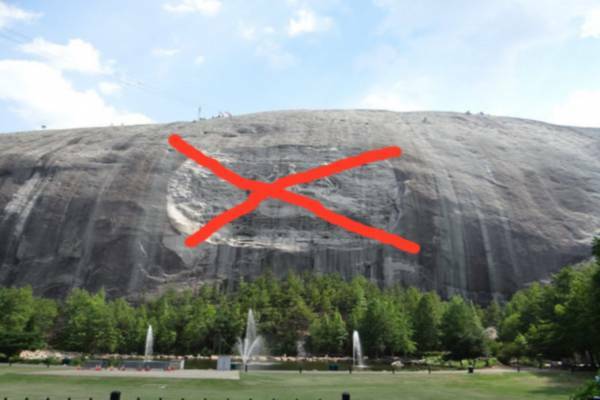 Web site comments and Facebook posts ask why we advocate against the Confederate Memorials at Stone Mountain. Please join our mailing list to receive notifications or meetings, events and issues confronting communities of people of color.